Love your library? Me too! Love to read? Oh, me too! Hey, have you read the latest John Grisham book? So did I! I hear conversations like the above every day here at Rocky River Public Library. As a matter of fact, I’m often in the middle of one of them. I don’t know about you but when I finish reading what I consider a “really good” book, I like to share, recommend, and talk about it! And when my friends inside or outside of the library have read that same book too, it makes the conversation even better–even if they *gasp* didn’t love it, or even if they *worse* hated it! There’s something about this kind of shared experience and connection of the book that I just don’t get when discussing a TV show or a movie. Reading can be so personal—you hear the author’s words your own voice; you imagine the characters’ looks and nuances as you read; you can share a specific experience or thought with a character in a story. And yet, so many of us love to talk about the book experience when it is over. Is this validation we are looking for? Excuses to avoid our real-world responsibilities in order to sit and read? Whatever the reason, for many of us, that ‘follow-up’ is just as much of a need as the original desire to read a book. Looking for a place to get that need met? Stop in the library, browse our books, and talk to our librarians about what you like to read. We love sharing our favorites too! Want to delve a little deeper? 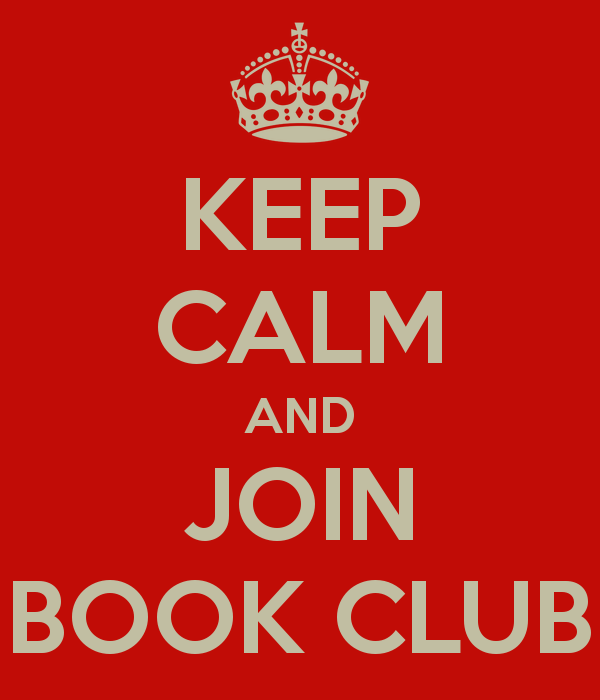 We host book clubs for all ages! Come join one! You can find out about our book clubs (and other programs) here: http://oh.evanced.info/rrpl/lib/eventcalendar.asp We hope to see you soon. Now, go ahead, get back to that book!